According the Energy saving trust fitting new energy efficient doors can save the average household between £10 & £50 a year on their energy bills. According to building regulation control body, every door must be fitted with integrated insulation to help minimise heat loss and achieve greater energy efficiency as well as comply with the regulations. 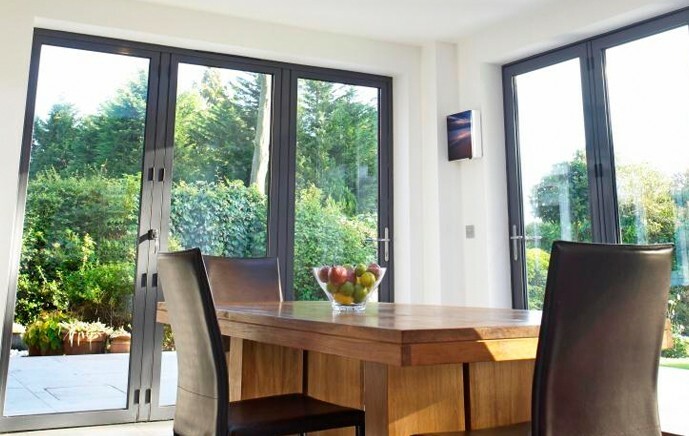 if you suffer from excess noise in your home, the addition of a double glazed door is designed to combat the impact of outside noise allowing you to enjoy peace and quite within your home. Double glazed doors are designed to provide a better solution to reduce heat loss. 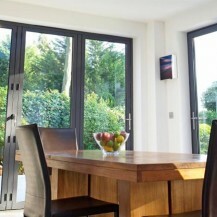 With the addition of energy efficient glazing, doors are designed to minimise heat loss and drafts in your home. By investing in new windows and doors, you could increase the value of your home. This could potentially increase your chances of selling your home as most people look for double glazing as a factor when buying a property. If home security is your main priority, doors features a multi-point locking system which is designed to create a tight seal around the whole door. The added advantage of a new door is that it will form an extra layer of protection. Old windows and doors are easily breakable and not very secure. Very often, the glazing used in modern doors is impossible to remove from the outside providing greater peace of mind. uPVC doors are long lasting, energy efficient and requires virtually no maintenance. Timber doors are elegant in design and offer outstanding thermal performance. They can also enhance the look of your property and add value to your home for years to come. Aluminium is a strong and versatile material that is resistant to weathering and corrosion. Our members have gone through a rigorous vetting procedure before becoming a DGCOS accredited installer. Every consumer will receive Free Deposit Protection, Free Stage Payment Protection and a Free Insurance Backed Guarantee.